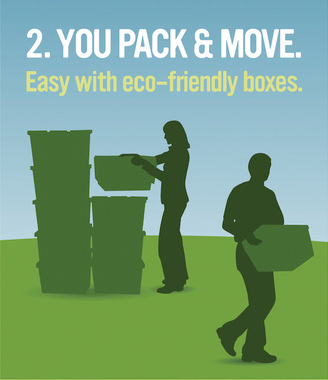 As a valued My Ninja Mover customer FROGBOX is going to make your move easy as 1, 2, 3! 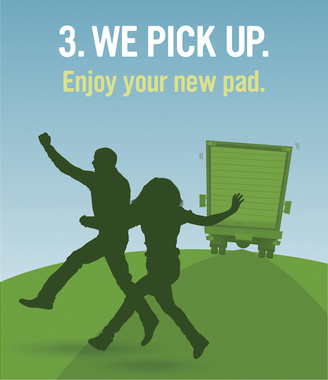 My Ninja Mover customers are entitled to many exclusive savings! 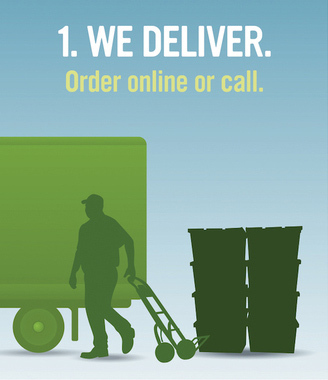 Once you've entered your drop-off and pick-up postal codes we'll display the price for your order here.